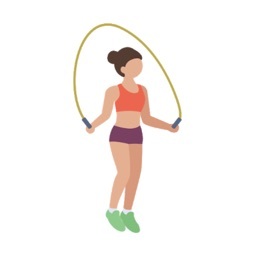 JUMP ROPE WORKOUT counts the number of rope jumps. 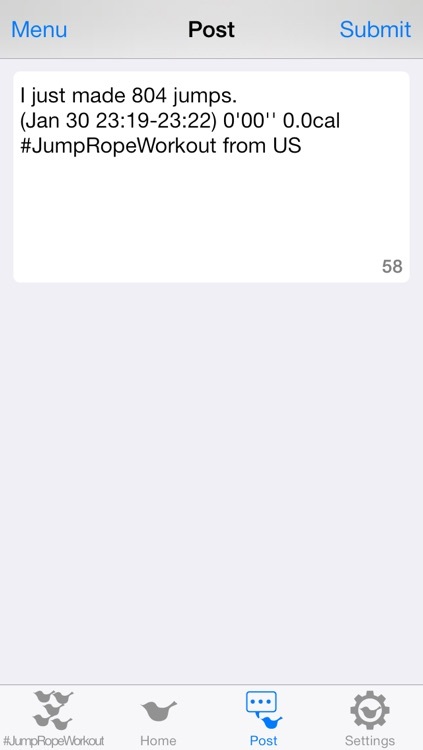 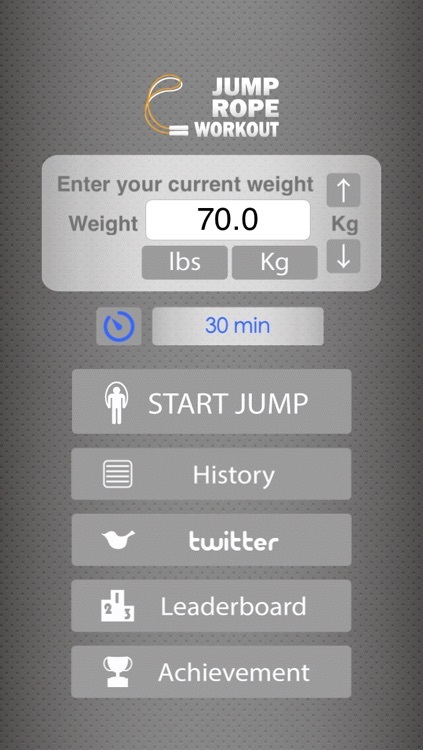 When you use the application, you attach a device firmly to a thigh, a waist or an arm not to drop it. 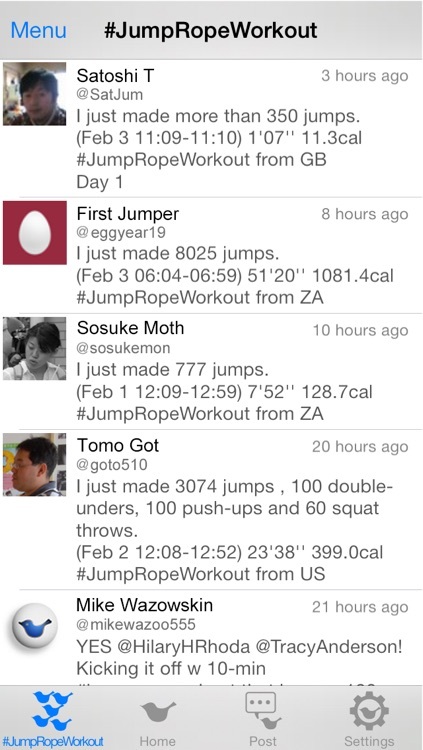 It also can count jumps with grasping it instead of rope. 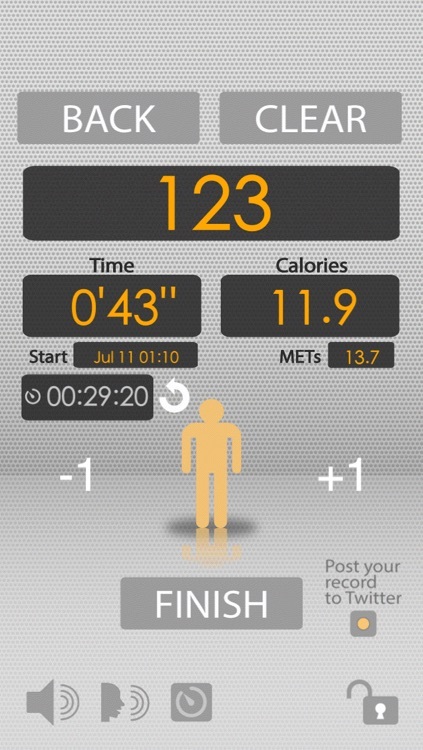 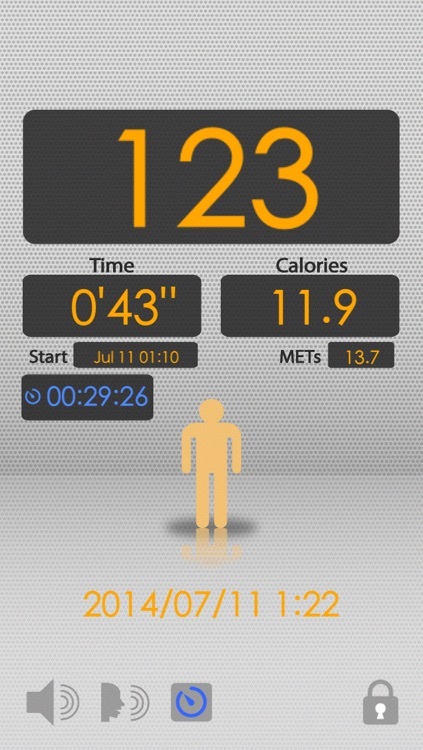 Our design aims to minimize miscounts by optimizing the accelerometer. 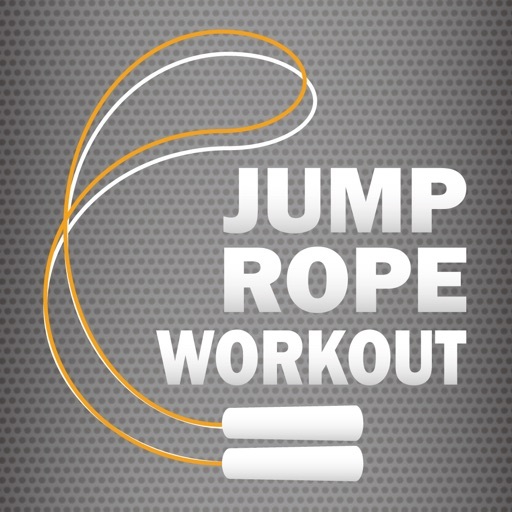 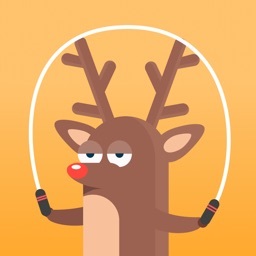 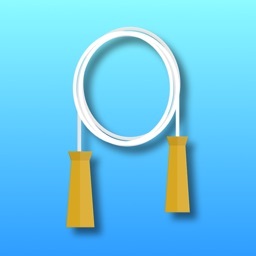 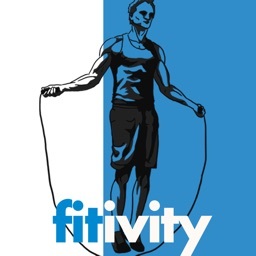 You can work out with ease anywhere, anytime with JUMP ROPE WORKOUT!